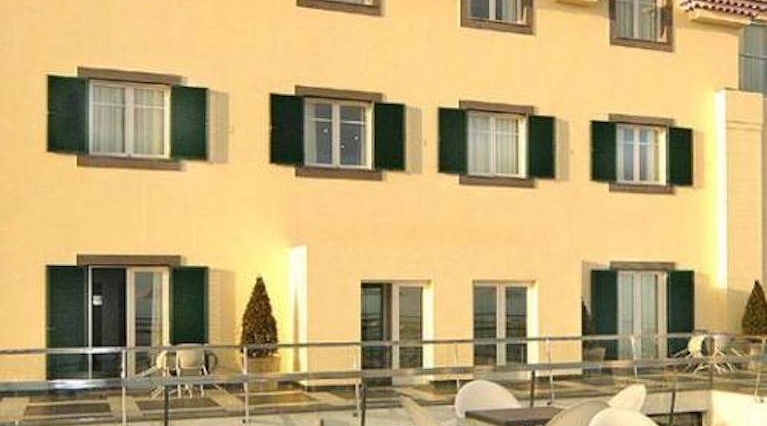 Stay at one of Madeira´s boutique hotels. We’ve picked out stylish and sophisticated boutique hotels at fantastic discounts for you to celebrate that special occasion or if you are simply looking for a bit of quality time. 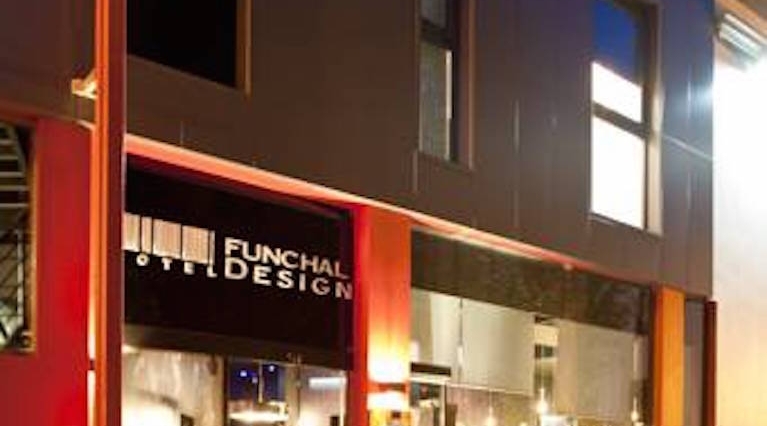 Just a 5-minute walk from the Funchal Cathedral, this black-and white themed hotel in Funchal features spacious design rooms with a kitchenette. The 560 restaurant serves local and international cuisine. 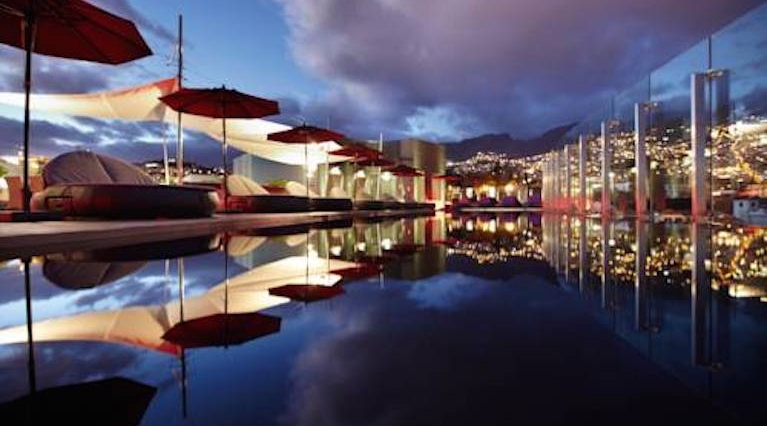 Panoramic terrace and rooms overlooking the Funchal Bay await guests at this 5-star hotel. 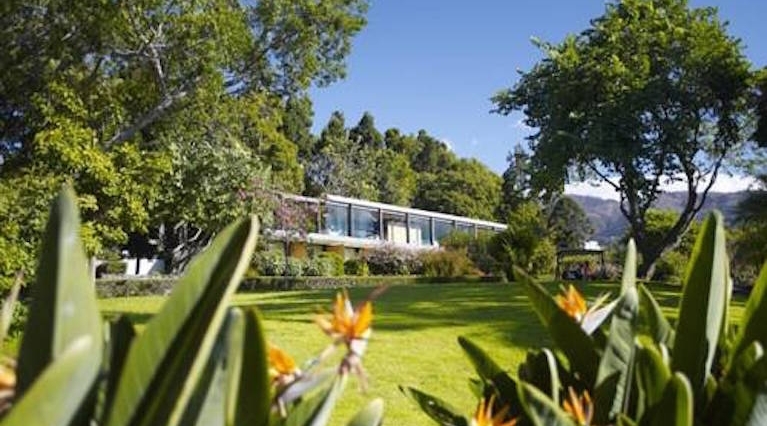 Located 2 km from Funchal, it also features a sea-view outdoor pool and a spa with massages. Recently awarded as Europe's Leading Design Hotel, the luxurious Vine Hotel offers an award-winning restaurant with stunning city views. Its spa includes free access to the fitness centre and a panoramic pool. Set within extensive gardens of a former banana plantation, this boutique hotel features a heated pool and rooms with garden views. The hotel has a spa and a garden pavilion.